I've run games at every VirtuaCon, the official online convention for RPG Geek. They do good work and there's an interesting line up of events on offer this year. The convention happens the weekend of October 6th-8th. That's a couple of weeks before GauntletCon, so if you're looking for a place to do a trial run of your scenario consider this. VirtuaCon 17 is getting closer and closer at hand and we're starting to release more information on it. VirtuaCon is an all-virtual worldwide RPG gaming convention utilizing free online tools to bring gamers together for The Best 3 Days in Virtual Gaming. 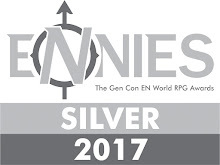 The con goes from Oct 6-8 and games can be run 24 hours a day. I want to run a game! How do I do that? That would be awesome! We are in desperate need of GMs! If you are interested, post the game information in the thread below and we'll get it on the schedule. I want to play in a game! Yeah you do! Players sign-ups will start on Sept 15 and will be done on Warhorn.net. In the mean time, check out the list of games we currently have in the geeklist below. What can I get from going to the con? You mean other than having an amazing time? Well, all players and GMs get custom microbadges that you can only get from participating in VirtuaCon 17. Additionally, we have loads of prizes to give away to GMs for running games. I'm running two sessions this year so check them out! Pre Gens: Playbooks will be provided. 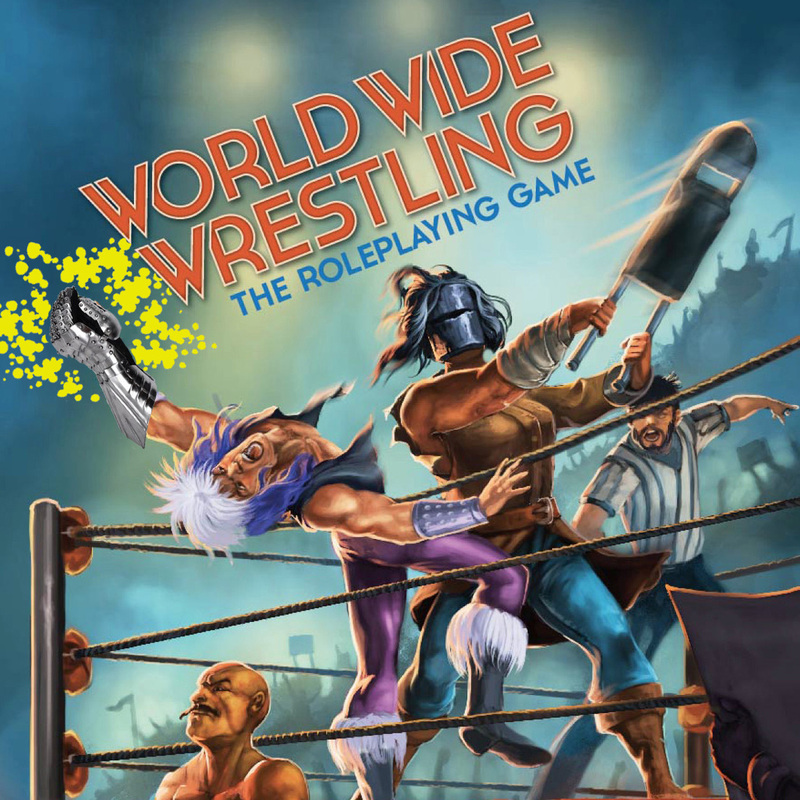 Gauntlet League Wrestling is on the road and looking for challengers from the Geek. PLayers will choose a playbook, make a couple of picks, we'll build a "heat map"...AND THEN IT BEGINS! 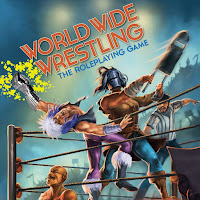 World Wide Wrestling lets you play out the world of "sports" entertainment using the Powered by the Apocalypse engine. If you know PbtA, great. If not, no worries. WWW is amazingly fun. And here's the thing: I wasn't a pro-wrestling fan. I didn't know anything about it really, but when I played this I had a blast. It's a game about drama, trying to keep your job, and getting the crowd hyped through collaborative athletic displays. I recommend everyone give this game a try once. Even if-- as I did-- you think Pro Wrestling's dumb. If you're curious, you can check out the sessions I've already run for The Gauntlet Hangouts. Welcome to Wayward, Ohio. You play teenagers in the late Eighties, solving Mysteries connected to the under-construction “Loop Project.” Everyday Life is full of nagging parents, never-ending homework and classmates bullying and being bullied. 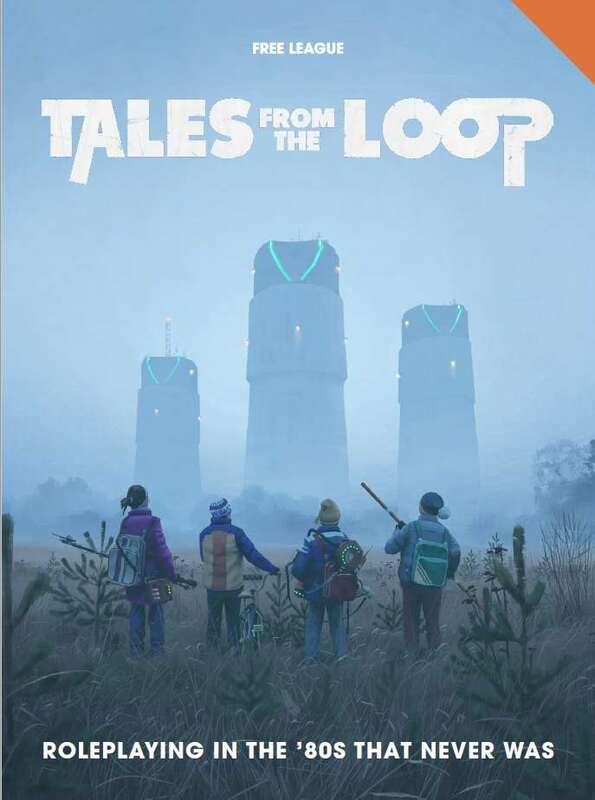 You will encounter the strange machines and weird creatures that have come to haunt the countryside as the Loop is being built. You can escape your everyday problems and be part of something meaningful and magical—but also dangerous. We will take the first hour to make characters from playbooks, build relations, and set the scene. Then we'll play out our "mystery". 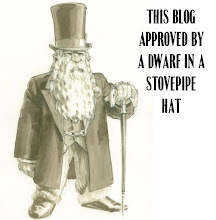 Note: I'll be using the scenario I ran at Origins (and have posted on the blog), so if you've read that, you'll want to clear your head of that. I'm also running events for GauntletCon! I'll be posting about those next week!